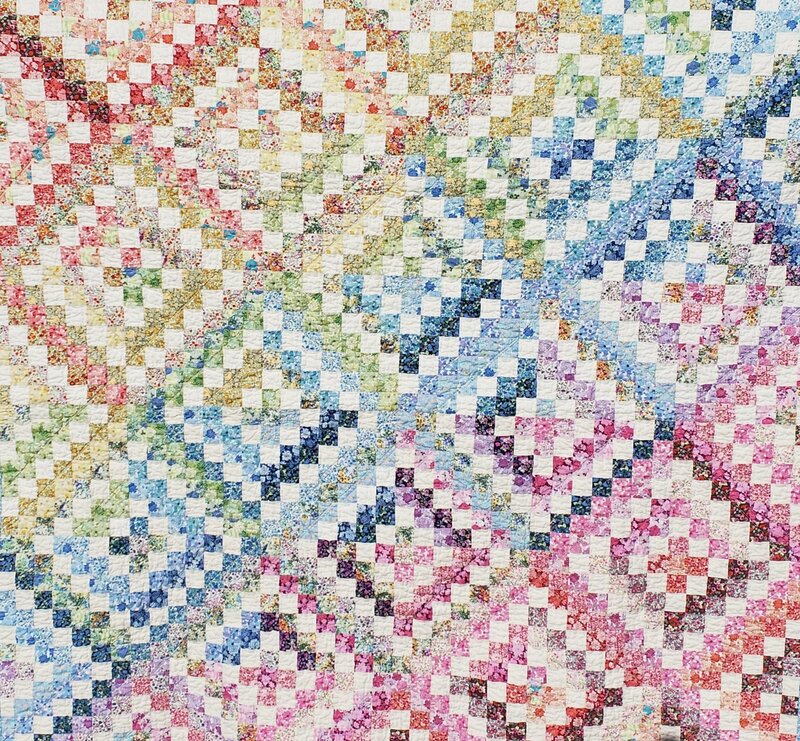 The "strip tube technique" we'll use to make these classic "Trip Around the World" blocks is fun and easy enough for beginners, yet challenging enough for seasoned quilters too. There are limitless possibilities for fabric selection and placement. There are no special tools required. All you need is your sewing machine and a seam ripper. You can make any size you wish, but you might have so much fun you might just keep making blocks and blocks and never stop!